We were talking about a complex part that looked like a work of art with many hours of labor into it. When a part is machined there are set up changes and even tool changes. Every time you change, there is a risk of changing the location of the part which will cause the next tool to start in the wrong place. There are other risks as well. Essentially, when we change how we are doing something, errors can and often do creep in. As the ego-bound individuals we all are, we tend to think we know how to do our job or get things done. This illusion of competence carries over even when we make small adjustments to how we do things. Over time, small unrealized errors can build into problems we don’t realize are connected with the small changes we made over time. Our egos get in the way and we maintain that we are correct. Combatting the overwhelming hold our ego has on our spirit is not easy as it is the foundation of what we call “I”. Taking just a few moments to reflect on how we get things done and our interactions with our environment can reveal a great many things if we are willing and able to receive the feedback presented to us throughout the day. Quiet reflection is a great tool to better understand our emotional connections with our environment and how our hearts lead many of our interactions. When we receive feedback we are doing well which tend to inflate our egos it is important to remember there are still opportunities for improvement provided we have a focus on learning and bettering ourselves. When we are in a difficult discussion or argument with our spouse or someone at work, there are opportunities to work through the issue more effectively provided we can let go of our perspective and try to see the situation through the eyes of the other. The key is to give validity to other’s perspectives and take time to understand our interactions from different points of view. Each time we do this, our egos are reigned in little by little. Over time we can achieve a more balanced approach to our interactions being authentic and emotional while maintaining the focus and drive of our ego. To this end, the ego is a tool we can use effectively and efficiently just as our emotions, spirit and other aspects of who we are. 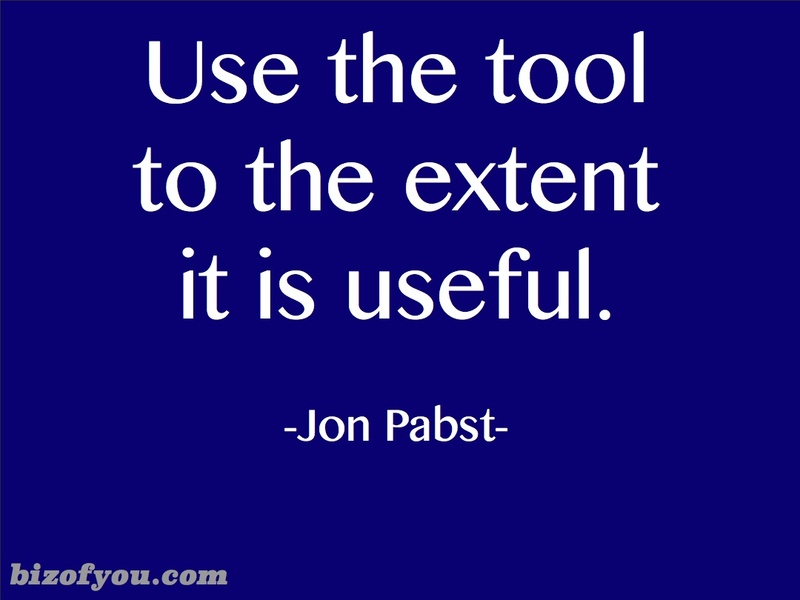 It’s up to use the tools available to us to the extent they are useful. Our egos are a tool, use it wisely.